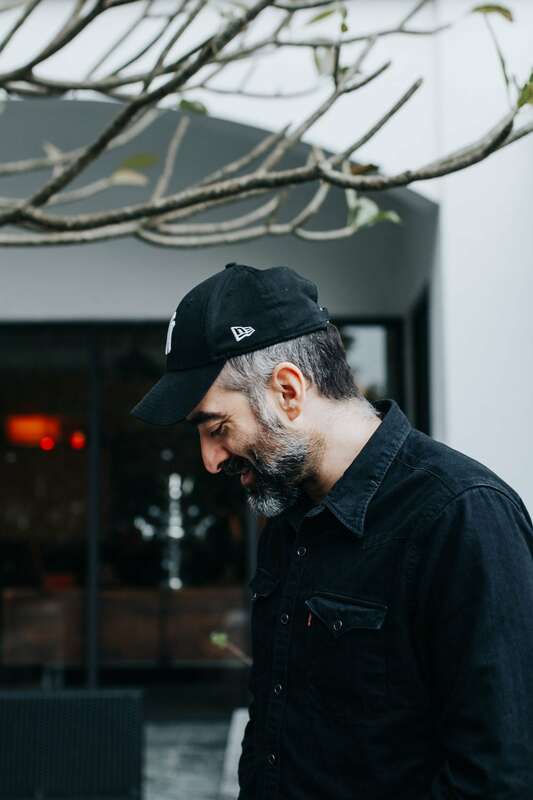 Tony Conigliaro has been called the most interesting bartender in London—quite an achievement in a drinking-obsessed city with over 4,000 pubs and bars. 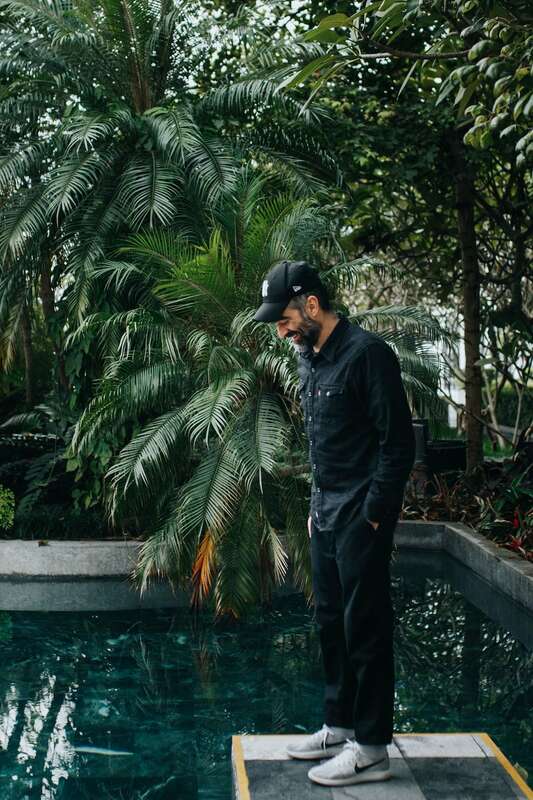 “But we never aim to set trends, we just do what we enjoy,” Tony tells us. 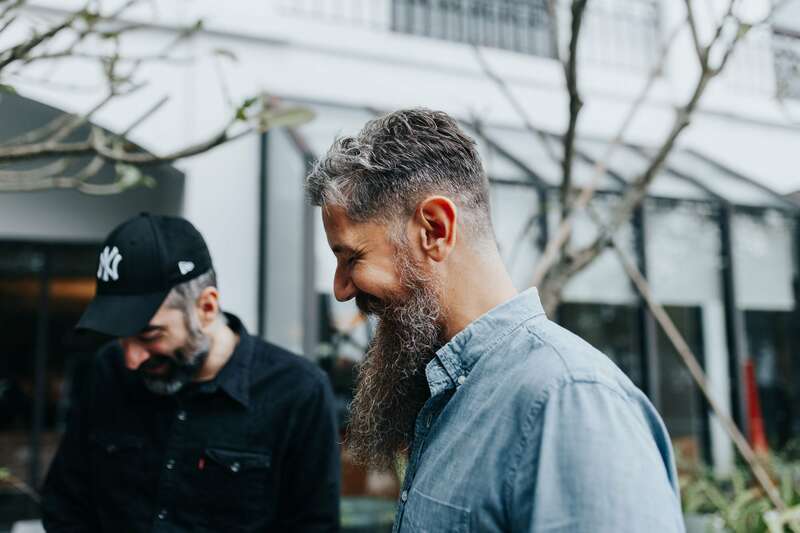 Tony Conigliaro [left] might be London’s most interesting bartender. And the Mood Therapist [right] is the Hanoi-based cocktail maker who invited him over. 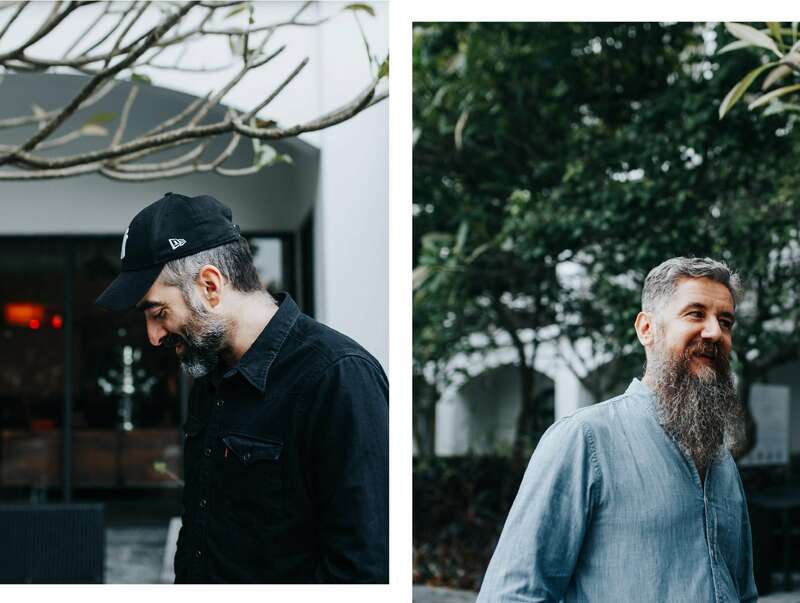 Hanoi-based Mood Therapist Richard McDonough’s interest in contemporary cuisine developed into a love of “fine modernist cocktails” made with the kind of equipment you’d find in a laboratory like centrifuges and carbonation rigs—the same kind of equipment that Tony uses. The itinerant bartender regularly appears at pop-ups and events in Vietnam. Now he’s invited over Tony Conigliaro, one of his heroes, who he worked with briefly during one of the programs at Tony’s Drink Factory. So we asked the Mood Therapist to interview Tony about the art of the modern bartender. What is the Drink Factory? I worked there briefly for your Stage Program, but how would you explain it to someone new? And why do you have a separate research and development lab instead of doing all that in the bars? The Drink Factory exists to help us improve our consistency and to help us manage our preparation for our drinks. We have four bars in London, plus we offer consultancy services, and we need a place in central London that we can distribute from. It also gives us a dedicated, focused space where we can brainstorm and develop new ideas. 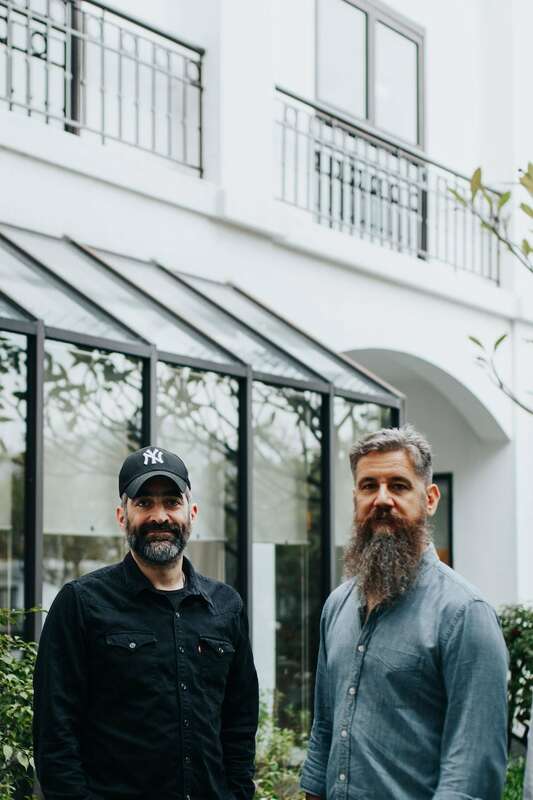 Tony Conigliaro from London’s Drink Factory with Richard McDonough, better known as the Mood Therapist, talking about the art of the modern bartender. Of course, many things we try at the Drink Factory don’t work. But we never view unsuccessful experiments as failures. It’s just part of the development process. Even when a drink doesn’t come out as you expected, you still learn something about the ingredients you are working with, so it’s key to embrace that knowledge. 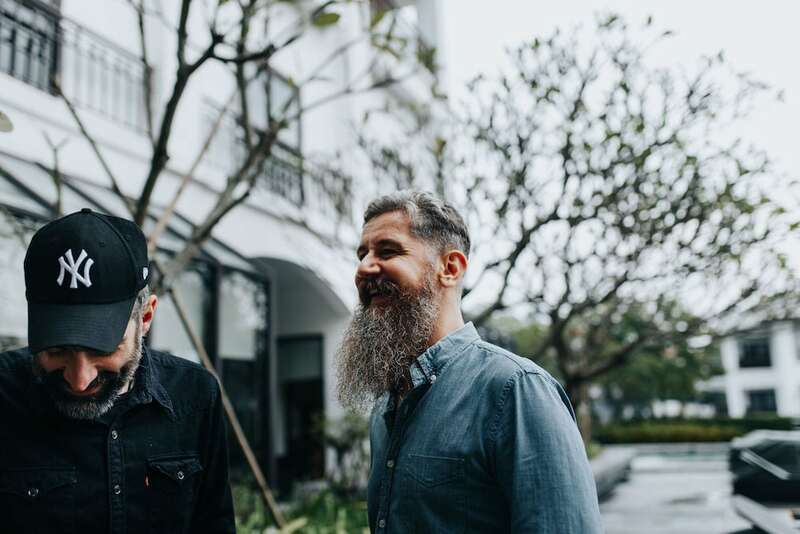 The Drink Factory team touch down in Hanoi for their first masterclass. Can you choose just one cocktail from your career that defines what you do, and explain why? I’ll choose “The Terroir” that we serve at 69 Colebrooke Row. Inside we have distilled clay, flint, and lichen and it’s served straight from a wine bottle at the table. It demonstrates how we look at concepts and ingredients in detail to present a new point of view. 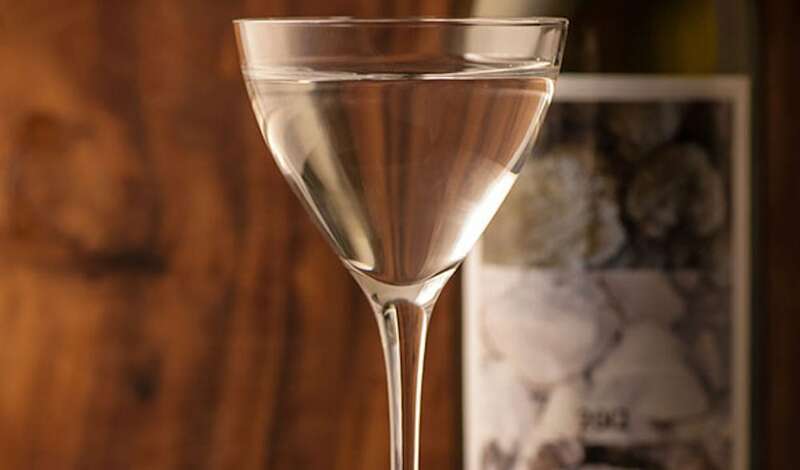 Key to the cocktail is the surprise element of feeling like you’re having a glass of wine poured for you at your table—but then you get this martini-like cocktail instead. Each of the bars your Drink Factory runs looks and feels different. But while the cocktails are very different there is clearly a connection. Can you briefly describe your bars and what makes them special? Each of the Drink Factory’s bars has a unique identity and concept that runs through its design and drinks list. At 69 Colebrook Row’s Bar With No Name, we have this feeling of being in a film noir. 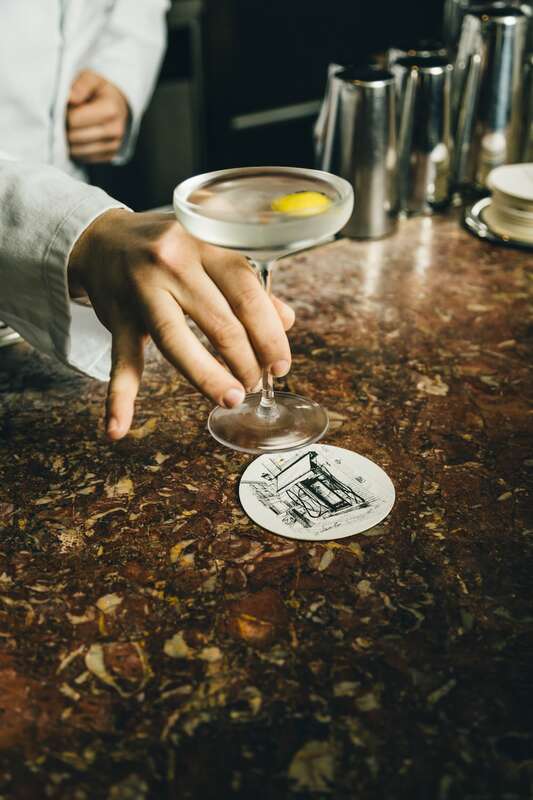 At our two Bar Termini—in Soho and Marylebone—we try to evoke a nostalgic moment spent in an Italian train station. 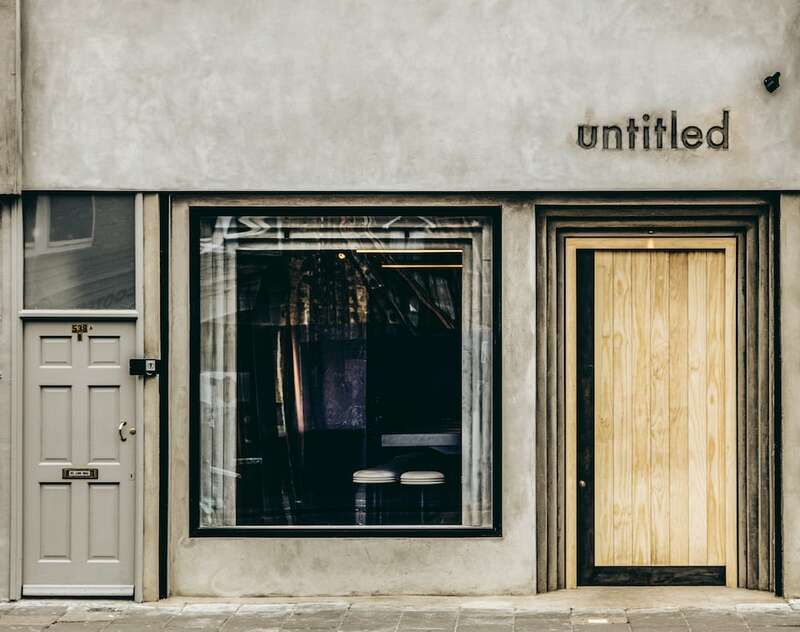 Then, at Untitled, we took inspiration from the rule-breaking feeling of Andy Warhol’s Factory. We know the neighborhoods where our bars are quite well, so when creating our menus we take this into account. Our more adventurous drinks have evolved over time so that customers are slowly introduced to our point of view. We always try to balance drinks in our menus so that there is a mix of the familiar and the unfamiliar. What’s the development time like for a new drink? Where do you get inspired? The development time for a new drink—or even a new bar—very much depends on the project. We’ve worked on drinks that take a week, and we’ve worked on others that have taken two years. Sometimes you need to allow yourself some breathing space to capture what you’re trying to achieve. There have also been times when we’ve had to wait for a piece of technology to emerge to help us realize the concept fully. Or it’s taken a trip, and a moment in a place, to spark the inspiration. I feel inspiration can come from everywhere, and from everything and everyone. It’s just about keeping your eyes open. 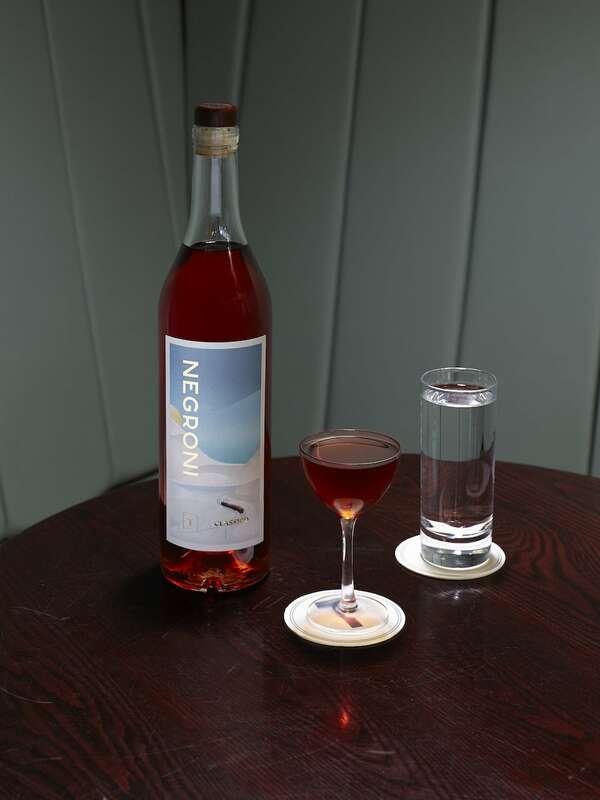 The Classico Negroni you serve at Bar Termini has achieved legendary status. What’s the secret? The secret to the perfect negroni is balance and dilution. The Classico Negroni we serve at Bar Termini is also “aged” sous-vide. We pre-mix the ingredients and sous-vide them at low temperatures for several hours. This adds length and body to the drink as the sous-vide process causes the botanicals in the spirits we use to integrate in more detail making it mellower and richer. Vietnam has a relatively young cocktail scene and there’s a lot of focus on presentation and style, rightly or wrongly. What’s your core advice for young bartenders to be successful? I recommend young bartenders to keep drinks focused and simple. You can produce great drinks with just a few ingredients and a precise working method. Richard McDonough [right] briefly worked at Tony Conigliaro’s Drink Factory. A precise working method requires consistency in measuring your ingredients while also being aware of the seasonal variations of your ingredients. In a sense our Classico Negroni is quite a simple drink—we apply one single process in order to create a liquid that’s unique to us. 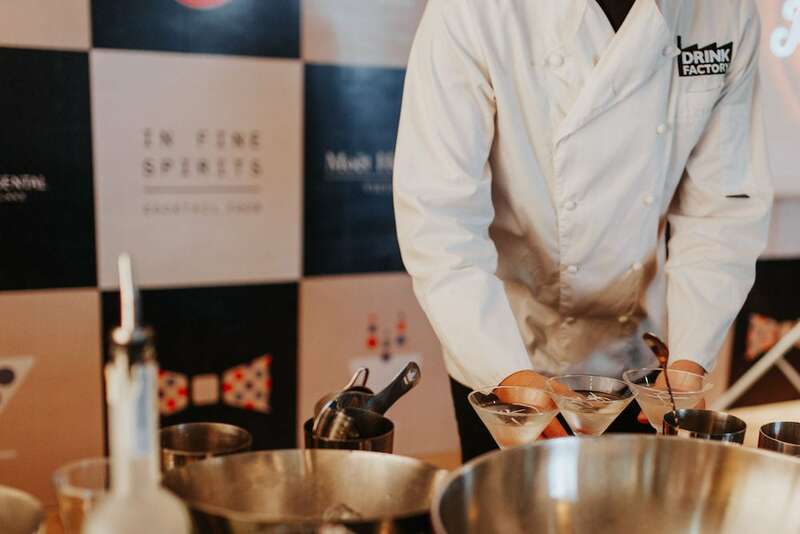 I really pushed to have you host bartender masterclasses while you’re in Vietnam with the support of Moet Hennessy and Intercontinental Hotels. However, lots of your recipes in London require laboratory-style gear. What do your masterclasses focus on? 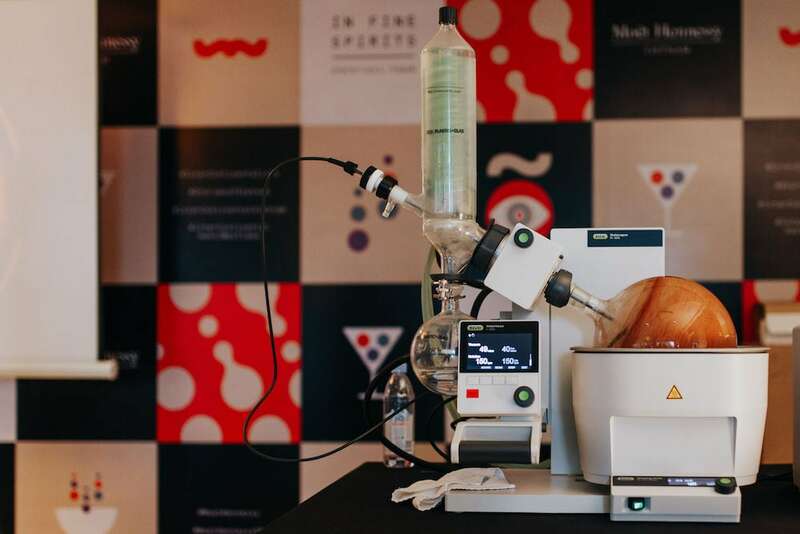 Zoe Burgess, from the Drink Factory, will demonstrate a rotavapor which is used for vacuum distillation—a method to introduce other flavors into spirits. But all this equipment isn’t necessary. You just need ideas and precision. The Drink Factory’s rotavapor which is used for vacuum distillation—a method to introduces other flavors into spirits. 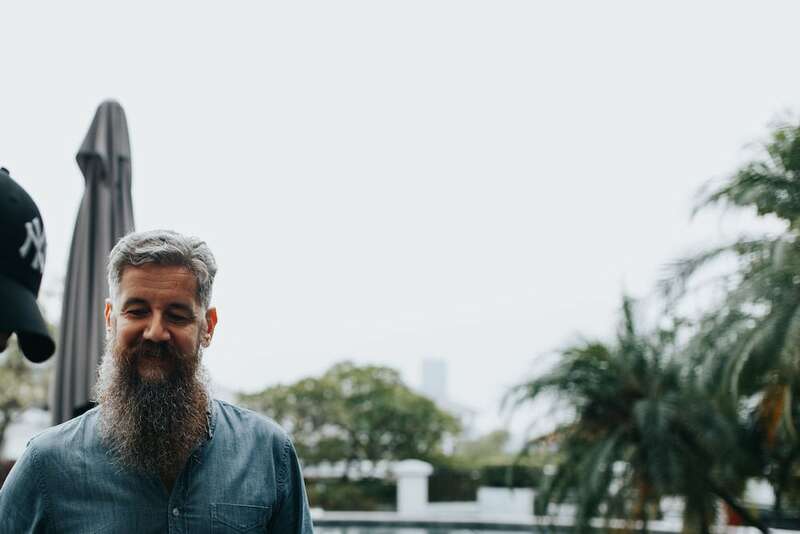 Generally, in my presentations, I try to keep the focus on new ways of thinking and I talk about how bartenders can develop discipline and focus while providing insights into how we develop new cocktails. You’ve said you never wanted to set trends. But have trends affected what you do? For example, has food photography and Instagram culture made you more conscious of the visual side of serving drinks? We have always thought about the visual side of our cocktails. Customers always want to receive a great looking cocktail—that’s part of the fun with drinks. So, for us, Instagram culture in bars is only ever complimentary. The Drink Factory’s bars consistently appear in the World’s 50 Best Bars list. 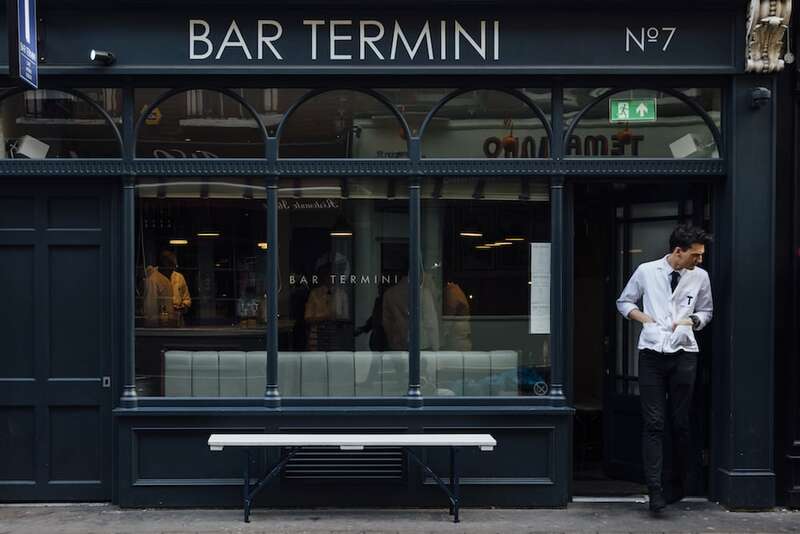 And Bar Termini just took number six in the 2018 list. How much did you try to follow the criteria required to make the lists? How much of it is your own path? We have always done what we like by following our passions. But it’s always a great honor for us to be featured on best-bar lists. And achieving a place on the list is a great goal to work towards…but never forget your customers. Our customers are our priority and we focus on ensuring they always have a great time when they visit us. We have a simple rule for our bartenders—always greet a guest with a smile. That may sound simple but you’d be amazed how many people forget this during a busy service. Details like having a clean bar also set the tone and for a place that is operated well. What flavors and ingredients are you most excited about engaging with in Vietnam? I can’t wait to try anything new, but in particular the fruits and herbs here. And we’re working with Hennessy V.S which has full-bodied oak notes which we like to contrast with light citrus notes—so we’ll use local pineapples in our recipe. What do you like to drink on your nights off? A simple glass of red wine in my local pub in London and a sparkling water. All photos for Vietcetera by Nancy Zhou. © Copyright 2019 Vietcetera All RIGHTS RESERVED.